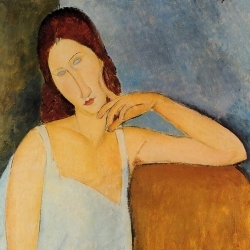 “When I know your soul, I will paint your eyes” ― Amedeo Modigliani. 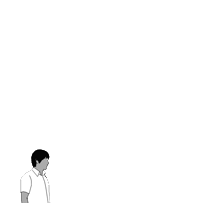 Italian artist. Born 1884 Livorno, Tuscany, Italy - died 1920 Paris, France . Notable work: Redheaded Girl in Evening Dress Madame Pompadour Jeanne Hebuterne in Red Shawl. Education: Accademia di Belle Arti, Florence. 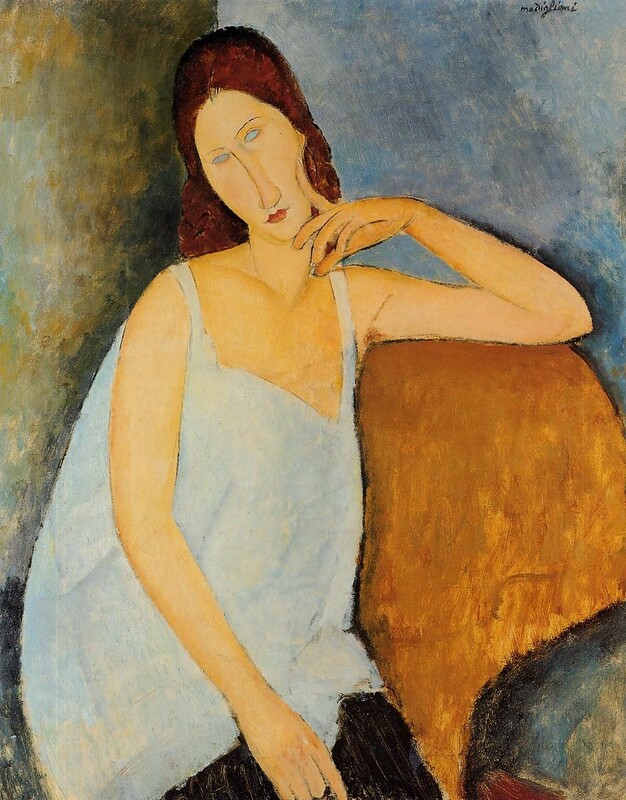 This modigliani amedeo Oil Painting reproduction masterpiece is hand painted by a real artist. No digital or printing techniques are used. You are commisioning a real painting.